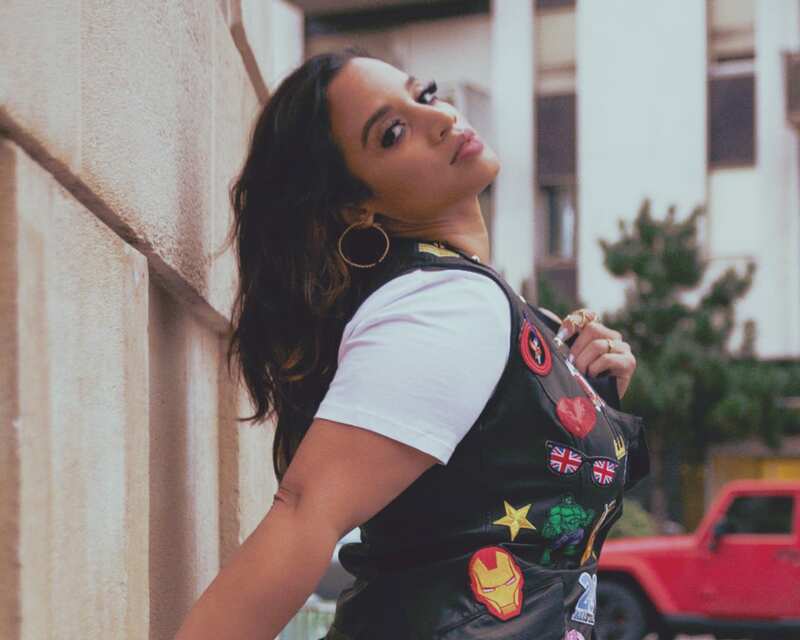 Dascha Polanco is a Dominican-American actress, the immigrant daughter of a mechanic and cosmetologist. She is a strong advocate for Latin representation in Hollywood, fighting for more seats at the industry table and for Latino stories to be told. Dascha broke into Hollywood in the 2013 dramatic independent film Gimme Shelter, in which she played Carmel opposite Vanessa Hudgens and Rosario Dawson. She is best known for her series regular role as Dayanara in the hit Emmy and SAG award-winning Netflix original show Orange Is The New Black. She began production on the show five seasons ago while attending classes for nursing at LIU and working as a Central Sterile Manager/Surgical Tech in two New York City hospitals. In 2016, Dascha co-starred in 20th Century Fox's Golden Globe-nominated, directed by David O. Russell opposite Jennifer Lawrence, Bradley Cooper and Robert De Niro. Polanco also starred alongside Donald Faison, Joe Pantoliano and Paula Patton in Bille Woodru's The Perfect Match, produced by Queen Latifah. In 2014, she appeared in Tom McCarthy's The Cobbler with Adam Sandler and Method Man. She will soon be seen in her first lead film role in Adrian Martinez's indie dark comedy Creep, set to be released in 2018. Polanco was the face of Old Navy's national Spanish commercial campaign, and she represented the New York Giants and Latino Community in the NFL's 2015/2016 Women's Apparel campaign. The three-time SAG Award winning actress was recognized by The Today Show as a Style Hero in 2016/2017 and named one of the 40 Young Latino Powerhouses in Hollywood by The Hollywood Reporter. Dascha was also recognized by Huffington Post in 2016 as one of the Latinas currently "Breaking The Mold" The single mother of two has been vocal in sharing her journey to self-confidence and healthy body image, garnering fans and a name for herself in the fashion industry along the way. Currently, Polanco is focusing on the 2018 launch of her Self Lovery movement. She is also continuing work with her charity, The Dream Project, which aims to launch a theater arts program for impoverished children in the Dominican Republic. In addition, she has partnered with the Dominican Consult as their ambassador in film, TV and immigration. Dascha's achievements have been recognized by the ALMA Awards, HOLA Awards, The National Association of Latino Independent Producers (Lupe Award), and the 2015 Dominican Day Parade in New York City. She is an advocate for body positivity and mental health within the Latin urban communities.